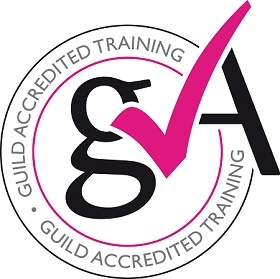 Here’s the truth, when creating this academy, Director Andrea Wilde realised although she had been taught the skills to ‘teach’, she wasn’t in anyway tested on her Spray Tan technique! Suddenly it all became clear, if teachers are teaching their way, it doesn’t matter how long you have been in the business, if you don’t operate your own highly successful business with thousands of customers, constant repeat business and 100’s of 5 star reviews, what makes you truly qualified to train others? 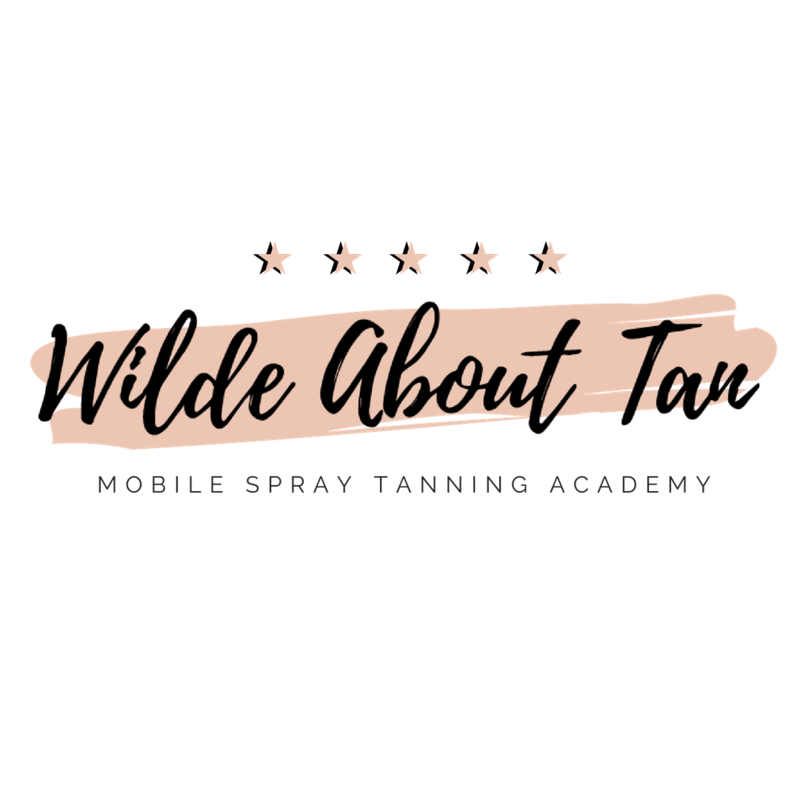 So, after many many requests for training, Wilde About Tan decided to help change the name of Spray Tanning from the ground up. 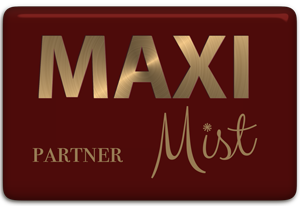 We are a team of professionals who passionately care about creating a Spray Tan revolution. We are on the ground, spraying every single day. We know what you can expect, we don’t just talk the talk, we walk the walk and spray the spray. 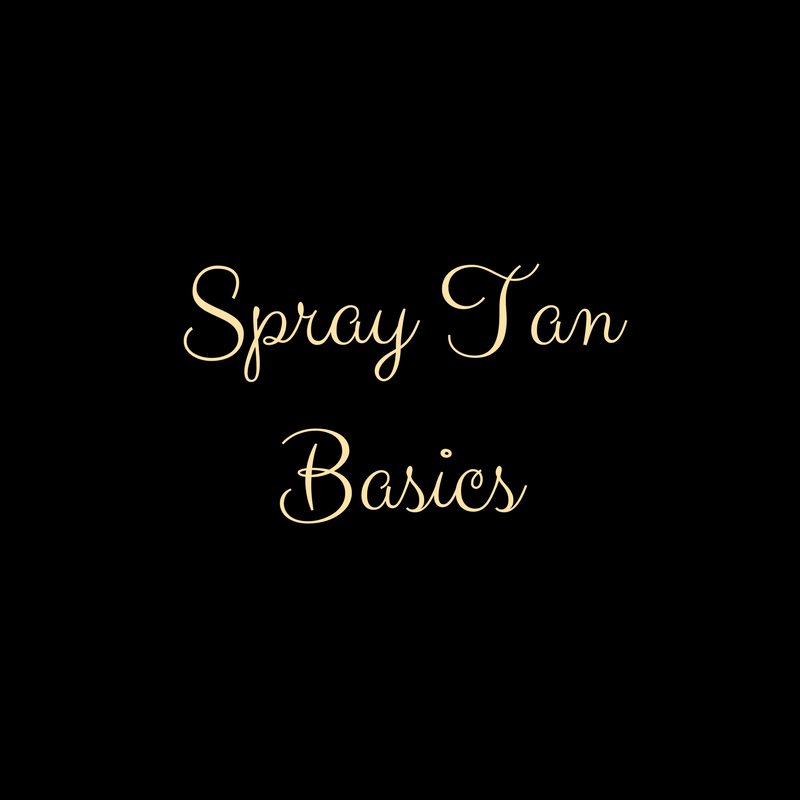 So there are the basics of Spray Tanning, then there is the Wilde Way. It’s just point and spray right? Wrong! If you actually want to achieve flawless, 5 star results, get yourself booked in for this 1 day practical and online theory. So you're a smart cookie and understand that the beauty industry is booming and you want a piece of the pie. 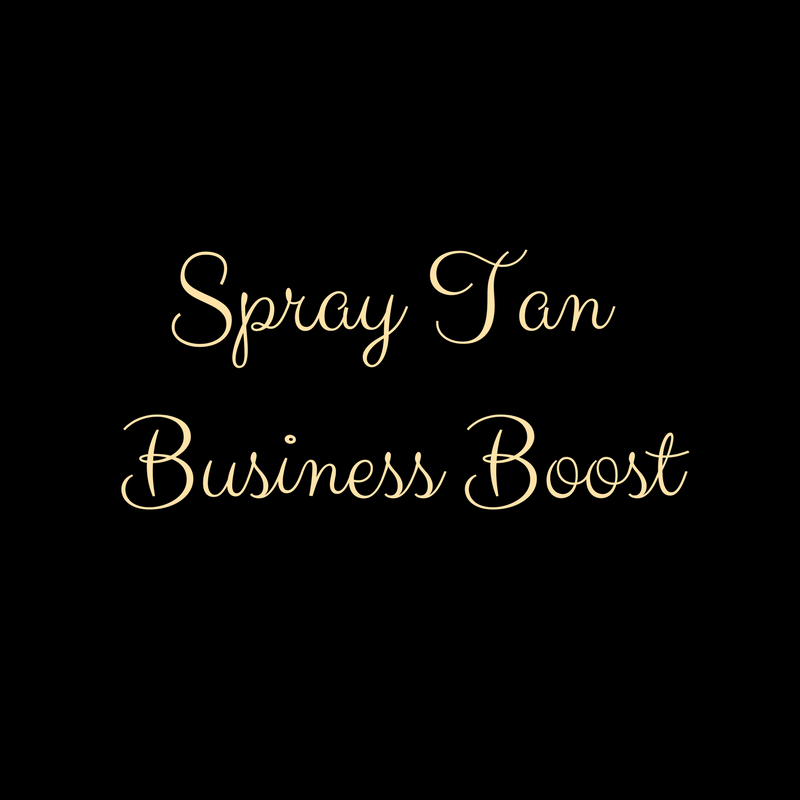 For next level greatness in Spray Tanning, join us on this two day event.